Pepperdine University and the Malibu Public Library Speaker Series will present the third annual three-day Climate Calling conference at the Pepperdine campus in Malibu, from Wednesday, April 6, to Friday, April 8. Climate Calling: Student and Community Responses to Climate Change aims to encourage participants to work toward stopping climate change and to foster a more sustainable future. 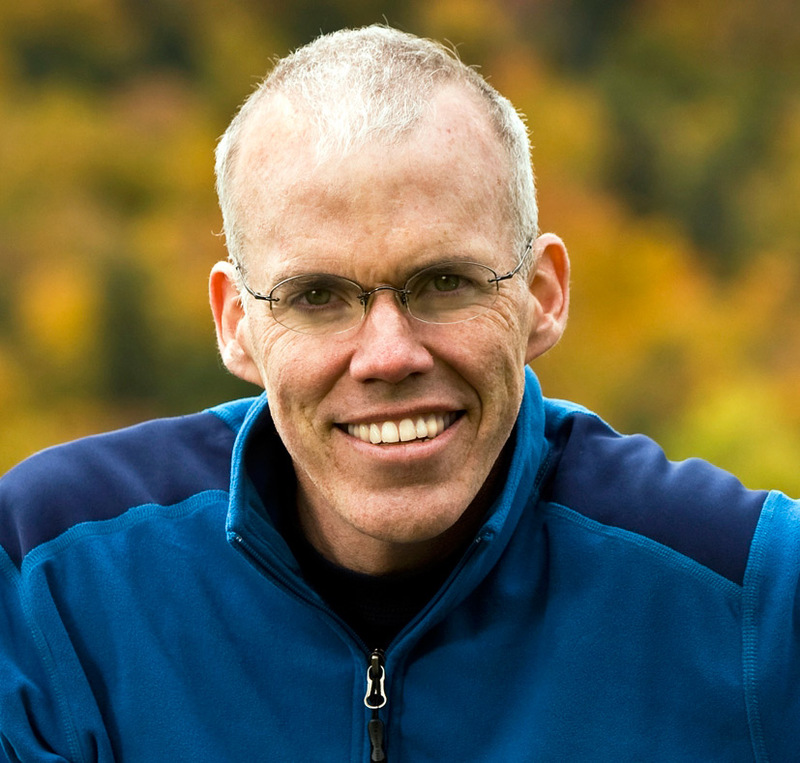 Environmentalist and climate activist Bill McKibben will provide the keynote address at Elkins Auditorium on Wednesday, April 6, at 7 PM. McKibben is a founder of 350.org, the first planet-wide, grassroots climate change movement, which has organized 20,000 rallies around the world in every country save North Korea, spearheaded the resistance to the Keystone Pipeline, and launched the fast-growing fossil fuel divestment movement. He is also the Schumann Distinguished Scholar in Environmental Studies at Middlebury College and a fellow of the American Academy of Arts and Sciences. Registration is required to attend this event. Register for tickets on the Climate Calling page on the Eventbrite website. The second day of the event features a screening of the film This Changes Everything, at Elkins Auditorium at 7 PM. Directed by Avi Lewis, and inspired by Naomi Klein's international non-fiction bestseller with the same name, the film presents seven powerful portraits of communities facing the vast challenge of climate change, from Montana's Powder River Basin to the Alberta Tar Sands, from the coast of South India to Beijing and beyond. The final day of the conference is dedicated to student research presentations given at Juarez Courtyard and Weisman Museum at 2 PM. Student researchers will discuss their research topics during an academic poster session. Their presentations are part of a spring semester course that includes a climate change component. The conference will also include the sixth annual Earth Day Fair on Wednesday, April 6, from 11 AM to 2 PM at Mullin Town Square on the Malibu campus. Guests can enjoy free food from local vendors, compete for prizes, see farm animals, and recycle their unwanted electronics at the e-waste recycling drive. They can also learn about what Pepperdine and organizations within the local community are doing to further environmental and social causes. On-site vendors include City of Malibu, Heal the Bay, Malibu Chamber of Commerce, and the Pepperdine Volunteer Center, among others. While Earth Day worldwide is April 22, Pepperdine celebrates early to ensure that students are not impacted as they prepare for finals. This portion of the conference is sponsored by the Malibu Community Alliance. In response to growing concerns about the future of the earth, Climate Calling was launched in 2014 by a group of Pepperdine faculty members from diverse disciplines, in partnership with student representatives. Together they organized the first-ever Climate Calling, a three-day conference dedicated to exploring climate change, its consequences, and our moral calling to respond. The gathering drew students, faculty, and others in a mutual effort to address the subject of climate change and, over the course of three days, attendees learned about topics such as species extinction, population growth, and biological capacity. Admission to this event is free, and registration is required to attend the keynote address on Wednesday evening. To learn more about this year’s Climate Calling conference, and to register for tickets, visit the Climate Calling page on the Eventbrite website.